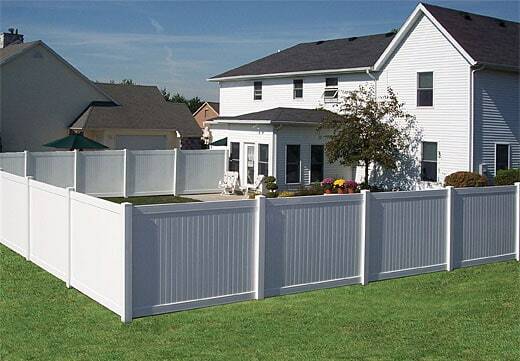 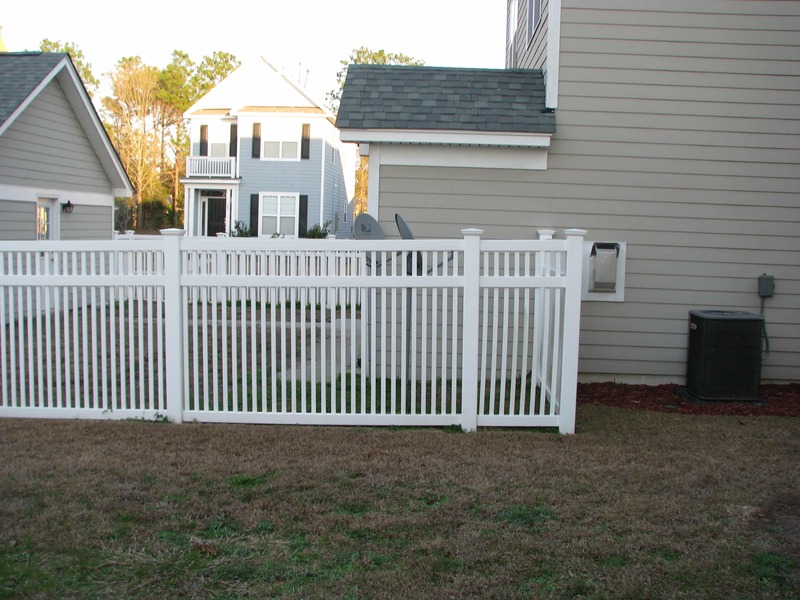 Vinyl fencing is a great way to have a “permanent new fence” look. 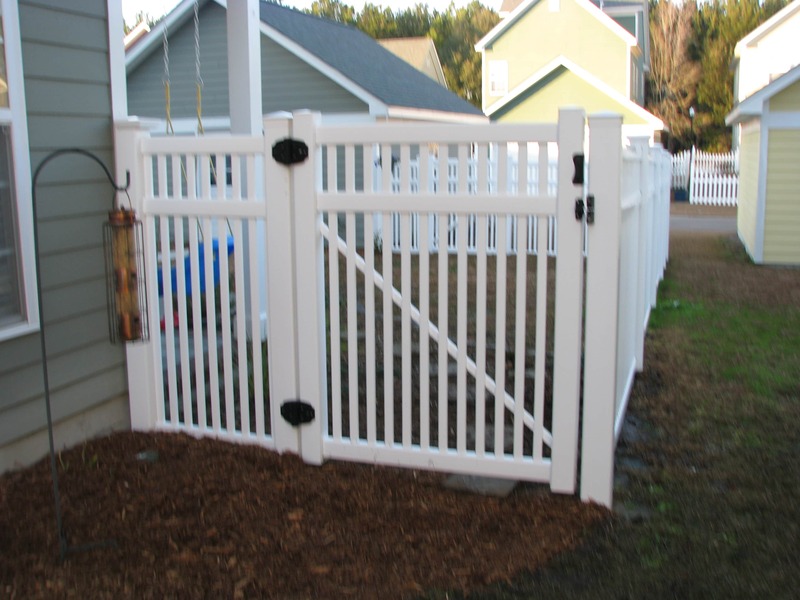 The color of the fence will never change, always ensuring a great look for your home. 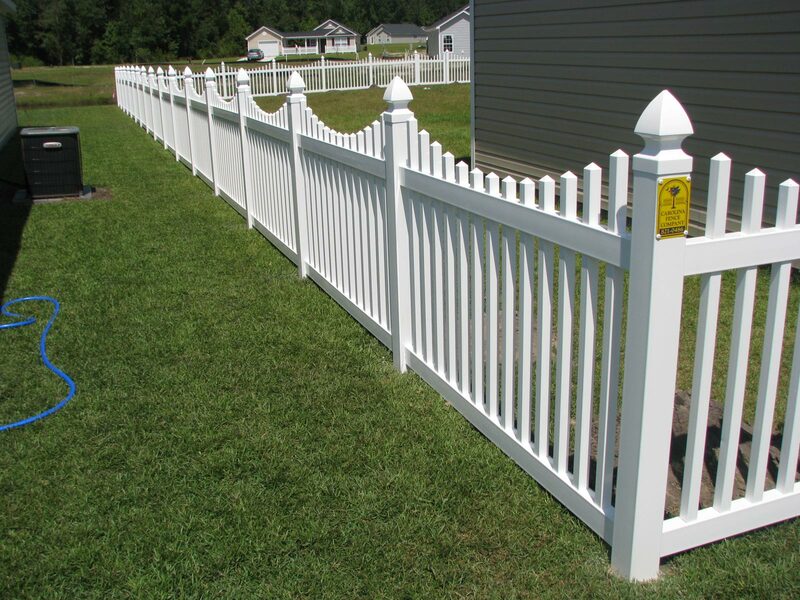 The initial cost of vinyl fencing is more than other choices like wood, but over time you will save money.